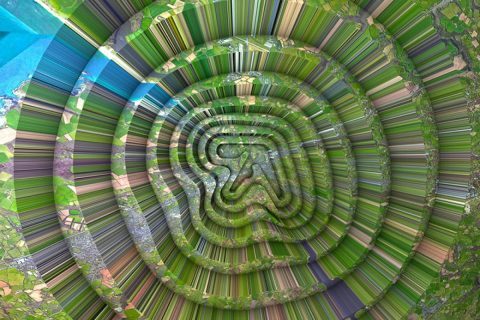 Aphex Twin is known for his cheeky pre-release tease antics and it seems the electronic music veteran is at it again. 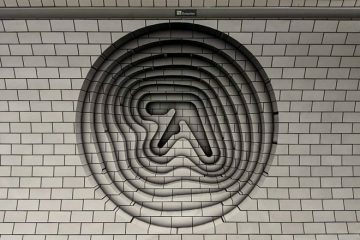 London’s Elephant & Castle underground station has received a bit of a poster makeover, being plastered with 3D renditions of Aphex Twin’s logo. 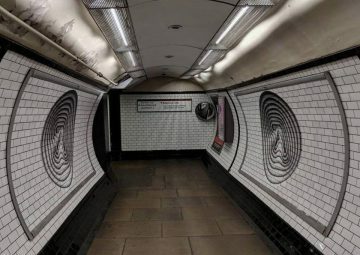 It’s a fitting spot for the campaign as it surrounds one of the many rumours of Aphex Twin, that being that he used to live at the Elephant & Castle roundabout! His label Warp has confirmed that the logos are part of an official campaign, but what they specifically mean is yet to be uncovered. He does however have his first solo show in a while lined up for Funkhaus in Berlin. You can find out more about the mysterious man and his antics here. So check it out and tell us what you think! 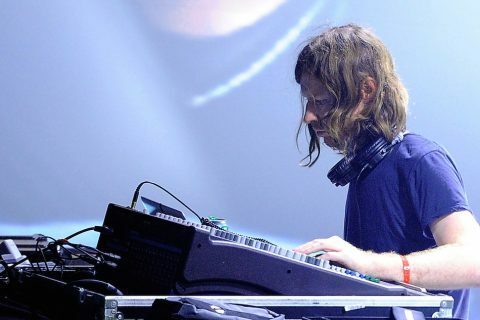 Are we getting an album or a new live show, what’s old pal Aphex got lined up for us?